Join us for a one of a kind silent auction. The silent auction will be running for the duration of the conference. Join us in fundraising and creating awareness for Clinica Verde! The following is a list of previous events. 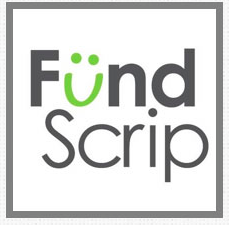 Watch for upcoming events to volunteer and support! Public Health Beyond Borders Gear! Be the Change! Buy gear to help us raise money to purchase a patient transport vehicle for Clinica Verde. 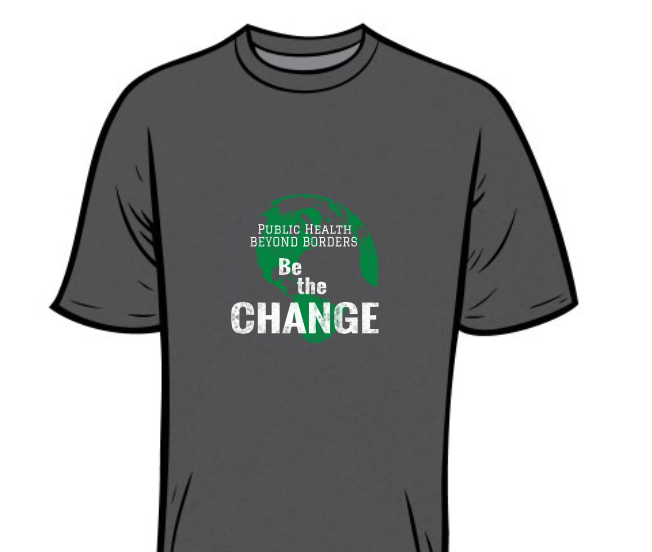 CLOSED - Watch for "Be the Change" gear when you're out and about!